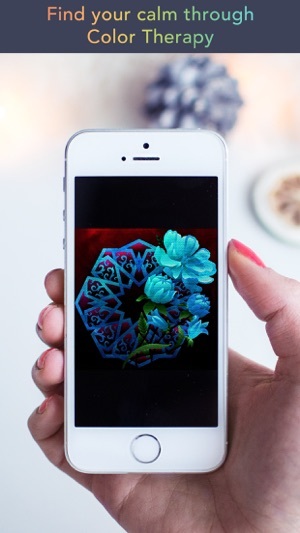 " My new relaxing addiction,an anti-stress coloring app. 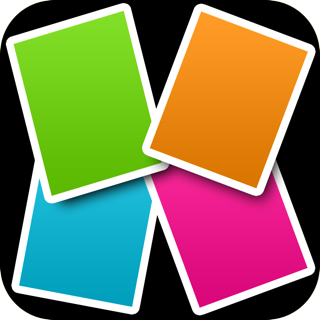 I would give this coloring game 11 stars, the best one in the market "
1. 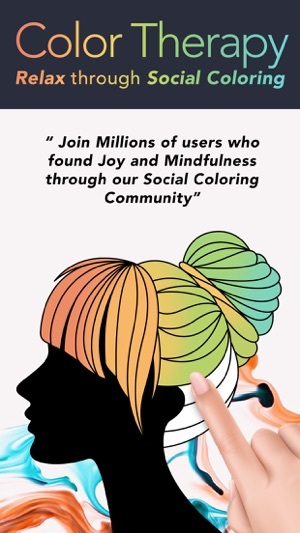 Join our vibrant Social Community to interact and inspire other Millions of coloring enthusiasts! Follow and get followed, leave nice comments, Join our " coloring challenges " to showcase your coloring masterpieces! 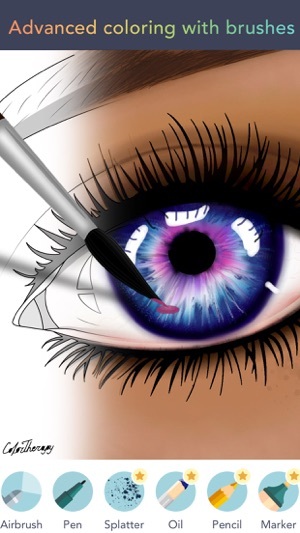 - Choose our realistic brushes and color your page manually! From airbrush, oil painting brush , flat brush and many more! 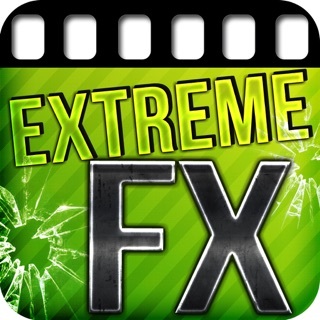 - Choose Special Finishing Effects : Galaxy, Metallic, Glossy, Canvas painting, and many more..
- Choose some free music and premium ones : Fur elise, Jazz, Ocean, jungle and many more..
- Cancellation of subscription or Free Trial can be done at anytime via subscription settings though your iTunes account. - Subscription is automatically renewed unless it is turned off 24 hours prior to the end of the subscription period. - Cancellation is not allowed during active subscription period. Thank you for joining our colorful experience at Color Therapy, we can't wait for you to be part of our community! Hi there, thank for your review! As for the issue, please contact us directly from the app so we can help you with it! 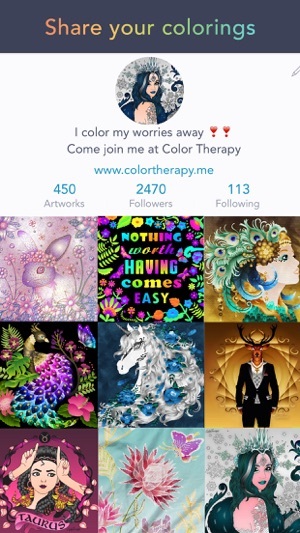 Go to "Settings" -> FAQ -> Contact us or email us at colortherapyapp@gmail.com. Looking forward to hearing from you! I love this app, it’s nice to listen to calm music and color, but there are barely any pictures to color After a week or so of FINALLY making progress and getting most of the pictures in the CLASSIC book for free, you decided to go back to your selfish ways and refrain me from being able to color other pictures that aren’t worth me spending money on just to get your membership. I am getting a little cross, we should be able to color ALL the CLASSIC pictures, (and again I capitalize classic) for free. I hope you are able to actually read my complaint and give me a good reason for why you think we should pay for stuff that are literally classic, they are basic pictures that you won’t let us color. Which makes NO sense. I hope you don’t respond to me, with that mediocre auto response you do with everyone else and tell me you liked my feedback when I know you didn’t even freaking read it. I want a real response knowing that your going to fix this selfish mistake that you made just so you could make money off of people that just want to get away from their stressful daily lives and relax and will do anything to do so. Including paying for something that should be free and ultimately getting scammed. And if this simple, SIMPLE update is made... Then I’ll be sure to give you guys 5 stars. Thank you and please don’t even dare to give me a phony auto response, I want a real one from someone in your company. Thank you for your time and have a great day. We're very sorry to hear you are not happy with our app right now. We understand the frustration of some of our users and we are aware that not everyone can afford to pay for the subscription. That's why we add daily free coloring pages as gifts for our users, and we are constantly working to add more free options for our users. For example, we introduced tokens in our latest version 2.1.4 so our users can try any VIP/Deluxe coloring pages they like for free. Hope this explanation helps! Again, apologies for all the frustration. We will keep improving for our users. 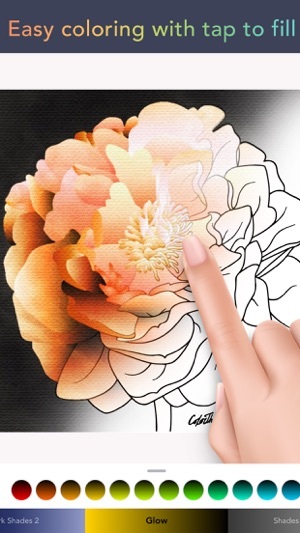 Please don't hesitate to reach out to our special support page if you have any further questions or suggestions -- https://colortherapyapp.uservoice.com/. Have a wonderful day! This is no longer the app to which I originally subscribed, and which I enjoyed immensely for a long, long time. Honestly, I was addicted, and really enjoyed coloring the first-class pictures it offered and the ease of navigation. I enjoyed the interaction with the other subscribers and loved the contests. Then it began to change. 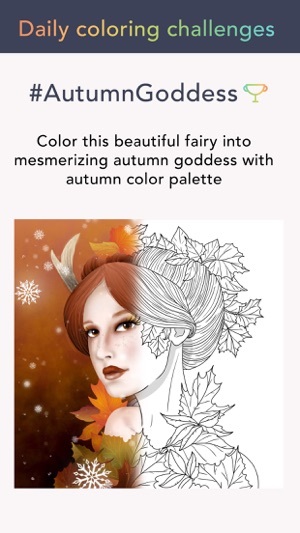 It was no longer the relaxing, coloring app that it started out to be. 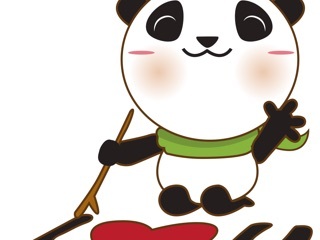 I was gone for about a week and when I returned, the app had been totally revamped and I began to have trouble navigating the site. Instead of a relaxing coloring app, it became very stressful just to find tools. While I did enjoy the tutorials in the beginning, and followed them faithfully, they later began to take on a different dimension, some of which were not to the least of my interest. 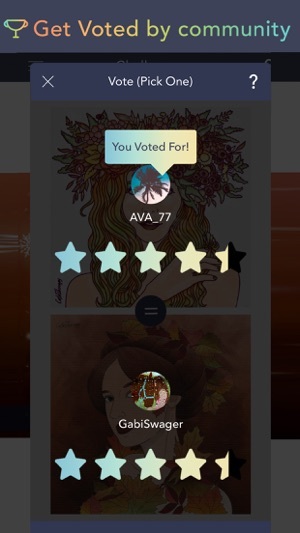 The contests became more complex, and instead of simply submitting our pictures, we were supposed to vote for the works of others. In other words, I was now becoming not only stressed, but feeling bored with my options. I have never written an app review before, but I feel as if the developers need to know that they have quickly turned this long-running “relaxing” app into a stress inducing app that only can be fun and relaxing for a professional artist. Sad to say, but I have cancelled my subscription to Color Therapy, saying goodbye to my coloring friends there and moving on. Thanks for your honest feedback! Sorry to hear you’re not happy with our app. 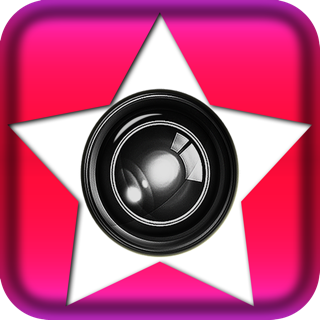 We will keep improving for our users so you can give Color Therapy another shoot in the future.